After the massacre of his village, Zhang Xiaofan is taken in by the Qing Yun Sect where he begins his journey of cultivation. 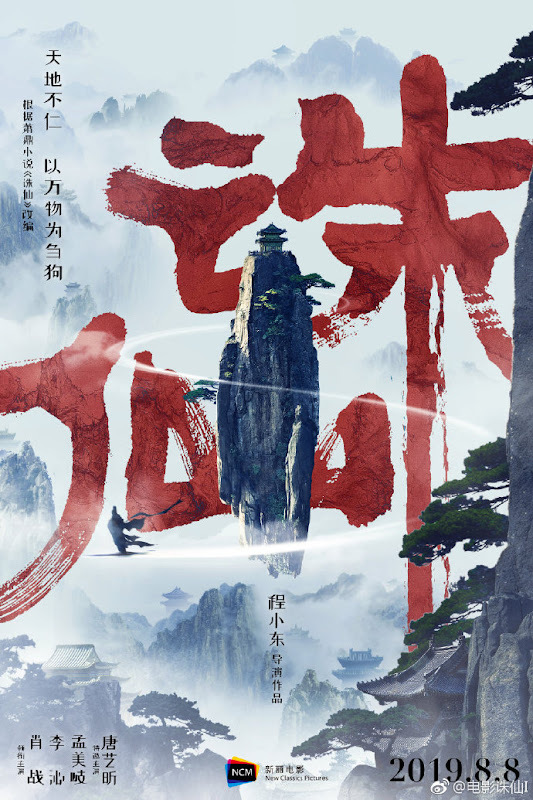 When he finds out the truth behind the deaths of his parents, he succumbs to his rage and demonic tendencies and becomes the enemy of Qing Yun Sect. Filming began on October 17, 2018. Only Xiao Zhan and Meng Meiqi attended the booting ceremony though there were speculations that Li Qin was part of the cast. 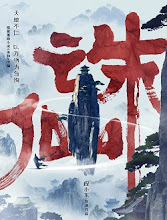 Filming took place in Beijing and Sichuan. The main cast and premiere date was announced on the same day that filming was complete in January 2019. 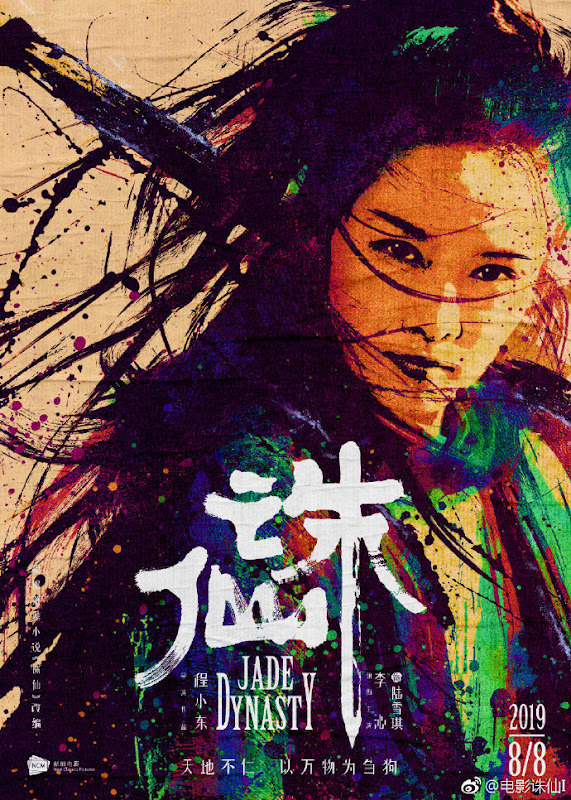 Bi Yao is the heroine in the drama adaptation of Legend of Chusen. 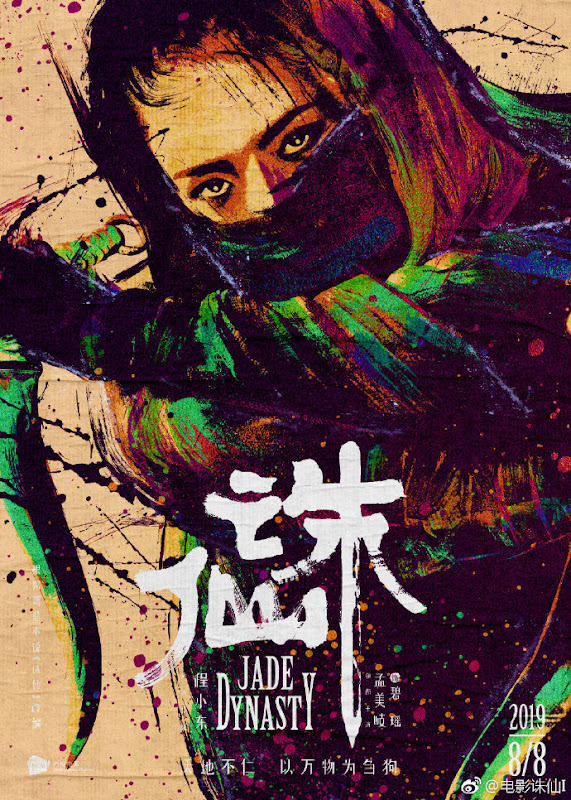 In the original novel, Lu Xueqi is the main lead. Tina Tang who played Tian Ling Er in Legend of Chusen makes a special appearance as the same character. 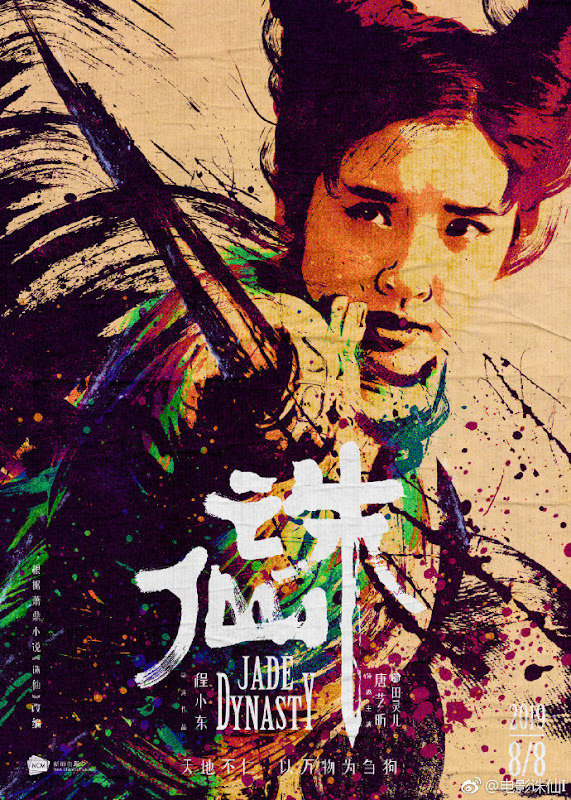 The production team is comprised of Hong Kong veteran filmmakers like Tsui Hark, Ching Siu-Tung. Yee Chung-man is the art director. 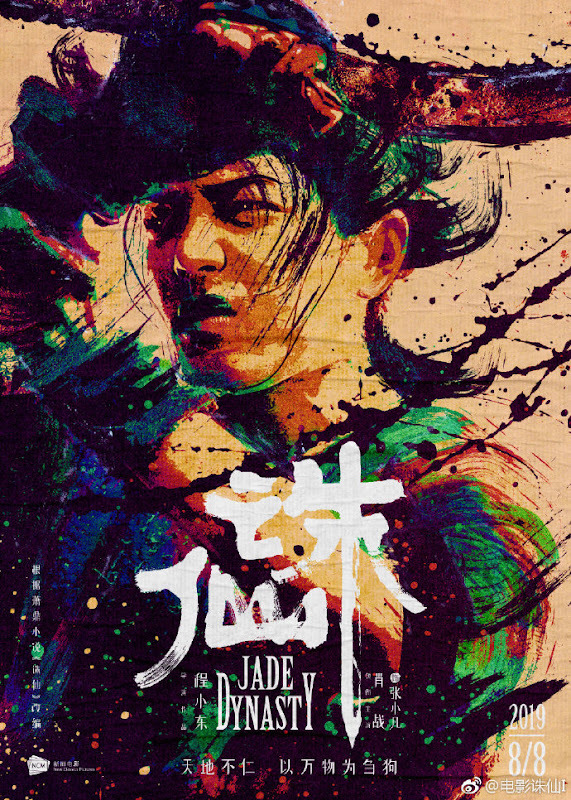 Let us know why you like Jade Dynasty in the comments section. Please also share these fun facts using the social media buttons below.